Daily Equine Forum - Favorite Riding Discipline?? What is your favorite riding discipline? With my horses I do a lot of trail riding and some barrel racing! Would love to see your riding discipline photos and stories! 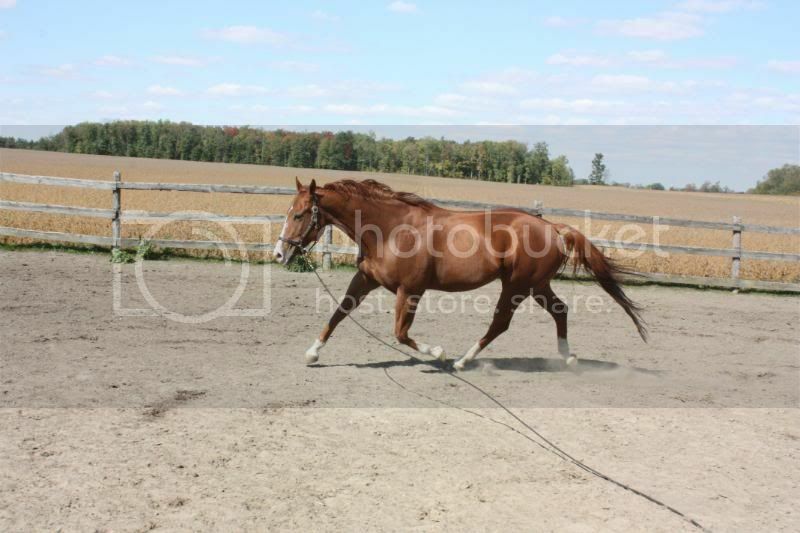 Here is one of my favourite photos of Hookie and I after running home from as barrel pattern. Many moons ago, I chased cans and poles and absolutely loved it. I also trail rode my barrel and pole horses way back then. 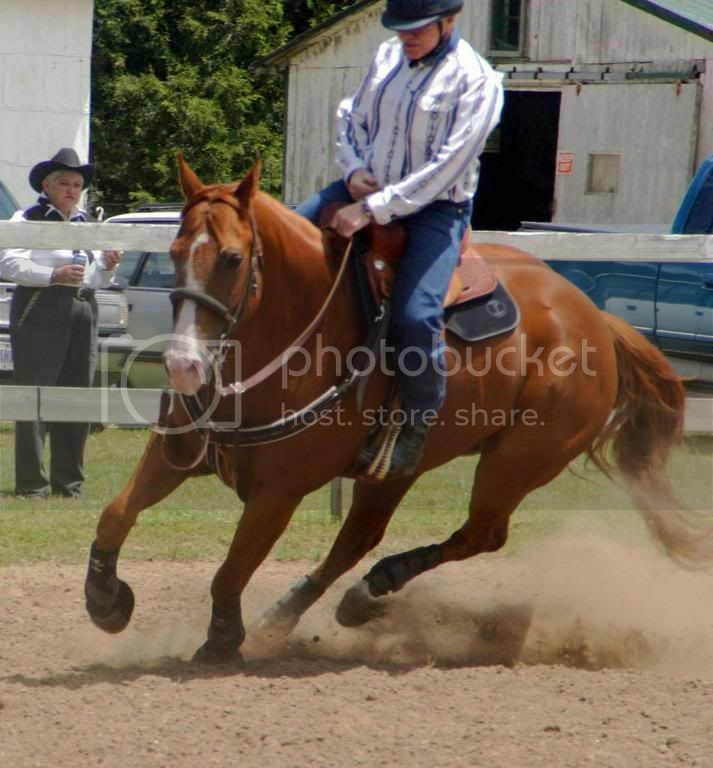 I've been in a drill team which was a blast and really made my horse and me a better team. I pretty much trail ride exclusively now and love every second I'm in the saddle! Depends on the horse what saddle I ride in. I loved riding my retired Appaloosa, Dove, in a hunt seat saddle. But my foundation Appaloosa mare, Terra, just isn't the type for that kind of riding. She's much more comfortable to ride in my western saddle... mainly on trails.